Elizabeth Wagstrom, DVM, was named the 2018 recipient of the American Association of Swine Veterinarians’ Meritorious Service Award, which recognizes individuals who have provided outstanding service to the AASV. Wagstrom was raised in Montevideo, Minn., where she became an avid horse lover. This early interest in horses channeled her interest and education in the agricultural field. Wagstrom attended the University of Minnesota, where she obtained Bachelor of Science degrees in Agricultural Economics and Animal Science. 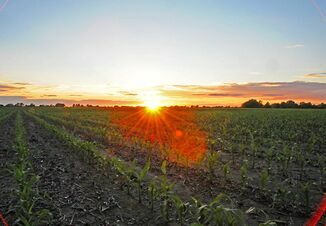 While living in Faribault, Minn., Wagstrom worked at a variety of jobs that revolved around the agricultural and science fields. One of the jobs was with Oxford Labs, which became a launching point for her work in the swine field. Wagstrom ultimately decided to return to school and obtained a Doctor of Veterinary Medicine degree from Iowa State University in 1999. During her time at ISU, she also earned her master’s degree in Veterinary Preventive Medicine. She was a graduate research assistant at ISU from 1996-1998 and then went on to be a production management/veterinarian at Iowa Select Farms. In 2000, she was employed as a public health veterinarian and senior epidemiologist at the Minnesota Department of Health. 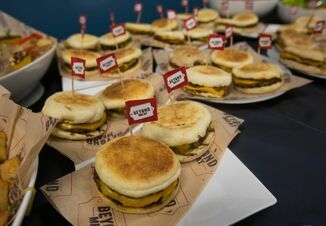 From 2001 to 2010, she worked for the National Pork Board, ultimately becoming assistant vice president of science and technology at the National Pork Board. In 2010, Wagstrom accepted a position as associate professor - Veterinary Public Practice-Residency Director at the University of Minnesota Center for Animal Health and Food Safety. Since 2011, she has been the chief veterinarian with the National Pork Producers Council in Washington, DC, and Des Moines, Iowa. When asked to comment about receiving the award, Wagstrom responded, "I am honored to receive this award from my peers, and am so appreciative that the work I do with the National Pork Producers Council allows me to advocate not only on behalf of the pork industry but also the swine veterinary profession." Wagstrom and her husband, Brian, reside in Faribault, Minn. They have two children: Andrew and Emily. 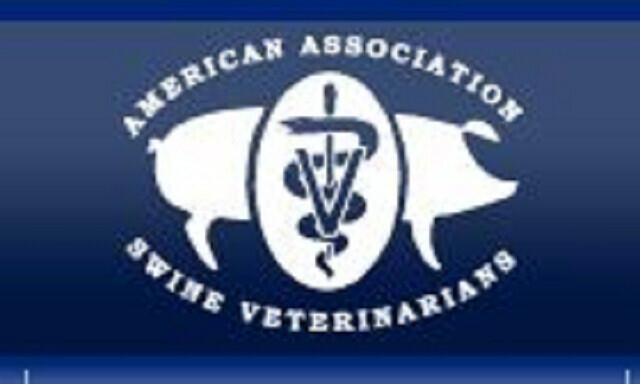 The American Association of Swine Veterinarian’s Young Swine Veterinarian of the Year Award was presented to Adam Schelkopf, DVM, during the 49th Annual Meeting of the American Association of Swine Veterinarians in San Diego, CA. It is given annually to an AASV member five or less years post-graduation who has demonstrated the ideals of exemplary service and proficiency early in his or her career. Schelkopf received his DVM degree in 2012 from the University of Illinois College of Veterinary Medicine. Following graduation, he accepted a position as an associate veterinarian with Pipestone Veterinary Services and is currently a partner in Pipestone Holdings. He serves as the health director for the Pipestone System and director of the East Region, working with independent producers across the Midwest. In addition to his full-time commitment to practicing swine medicine, Schelkopf is finishing his master’s degree at Iowa State University. He has been involved in researching porcine epidemic diarrhea virus immunity in sows and piglets, with special consideration to antibody test interpretation. 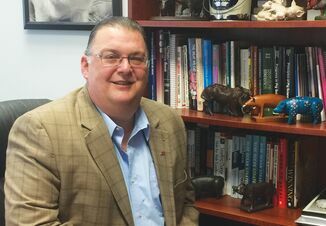 Schelkopf is a third-generation swine veterinarian.